Welcome to our website! Home of adventure motorcycle tours and accesories. 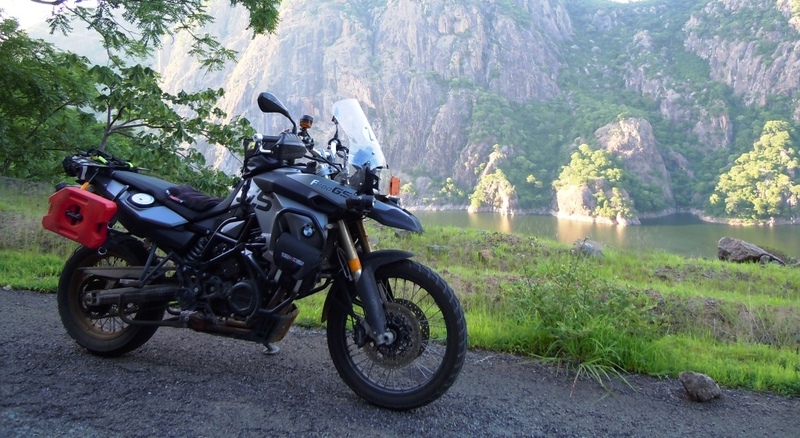 Always wanted to tour Africa on two-wheels? We can make your dream come true. 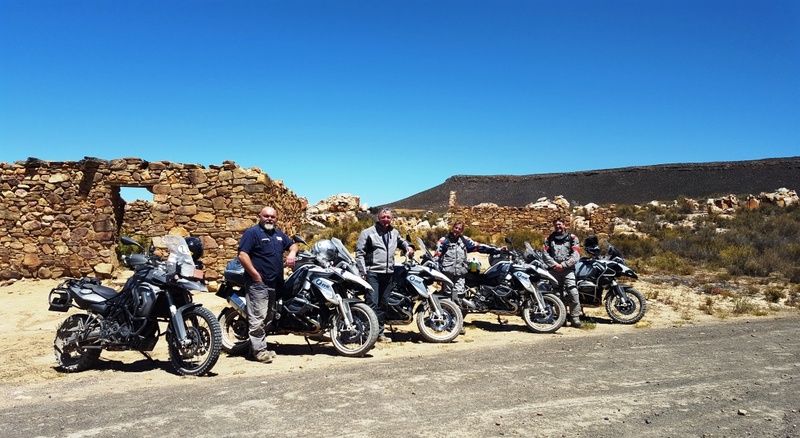 Our interesting guided tours will take you to off the beaten track places in Southern and Eastern Africa and will fuel your passion for adventure riding. If you need tyres, tyre repair products, accessories, luggage or any other motorcycle related products for your adventure, we can also assist. Browse our website for useful and practical motorcycle accessories to protect your bike and make your ride more comfortable and enjoyable. 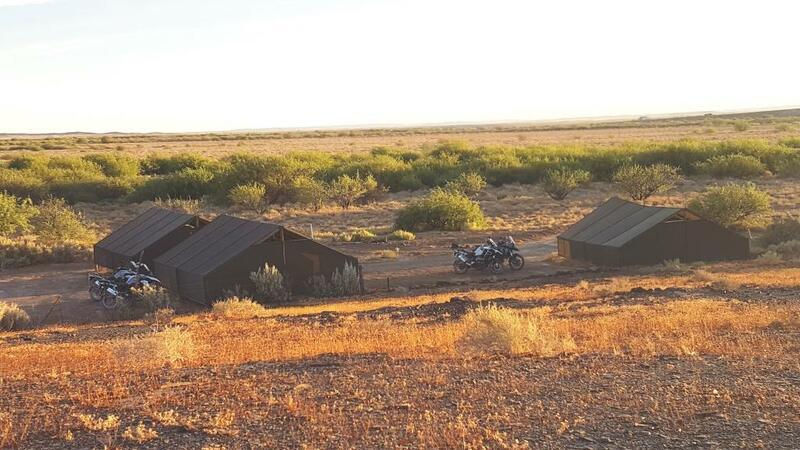 The best way to experience Africa is on a motorcycle! Travel and experience Southern and Eastern Africa with us on two wheels. Our guided tours take you to the most amazing, off-the beaten track places. South Africa has all the necessary ingredients for a memorable adventure - stunning scenery, favorable climate and great quality roads. We can offer different tours showing you the best of South Africa, from day rides and weekends away to longer trips. Many of our tours combine interesting off-road routes with special sections of awesome tar road to create exceptional experiences. 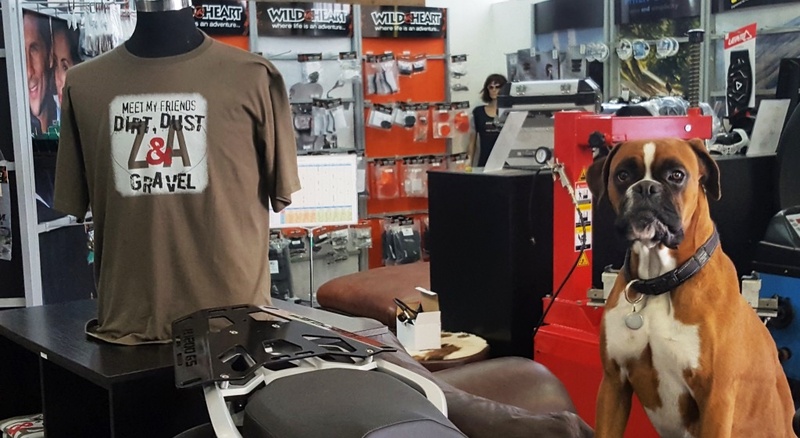 We manufacture, import and stock a wide range of accessories to protect and enhance your bike and make your riding experience even more comfortable and fun. 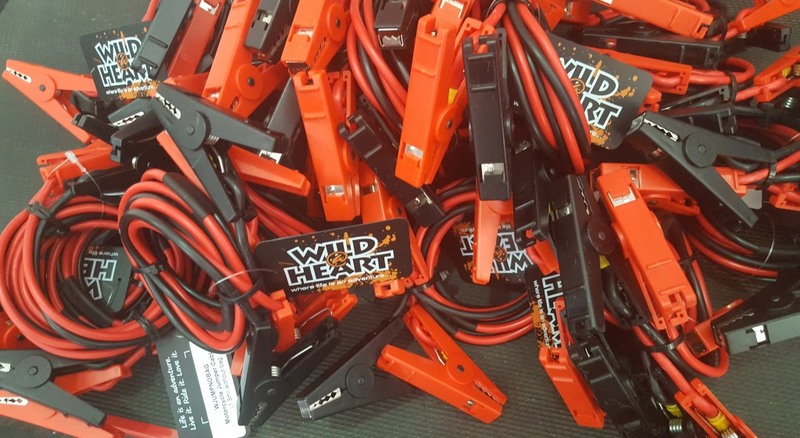 Our range of Wild@Heart motorcycle accessories are designed with safety, comfort and your individual preferences in mind. We have the right accessories for everyday commuting, to get your bike ready for touring, more technical riding or just to enhance your overall experience. Training is probably the best accessory you can get for yourself and your bike. 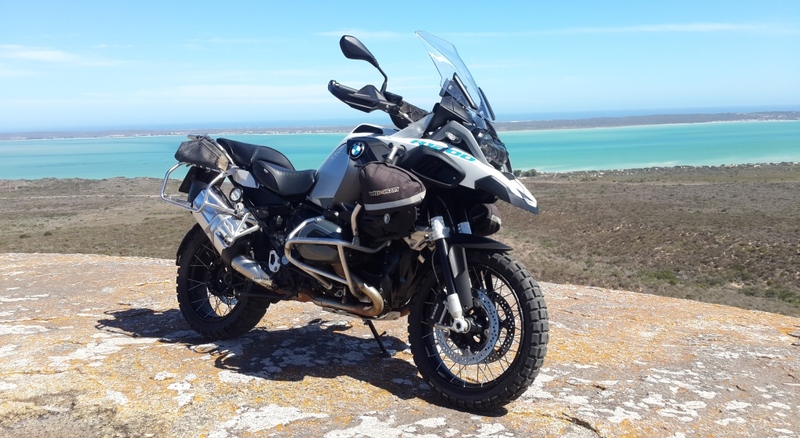 Learn more about your bike and how to ride it safely and with more confidence off-road. With internationally qualified instructors in the team, we can offer you standard courses, custom according to your specifications or dates and also one-on-one training. Why live an ordinary life, when you can live an extraordinary one?